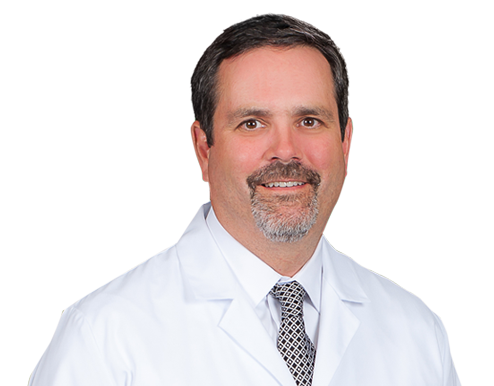 Dr. Philip C. Pretter joined Wake Radiology in 2000. Originally from Pittsburgh, Pennsylvania, Dr. Pretter received his medical degree at the University of Pittsburgh School of Medicine and was chief resident in diagnostic radiology at the University of Pittsburgh Medical Center. He was named Fellow of the Year in the Department of Radiology at the University of Pittsburgh School of Medicine. Dr. Pretter is a vascular and interventional radiologist and a breast imaging radiologist at Wake Radiology. He is the foremer vice chairman of the Department of Radiology at WakeMed Raleigh Hospital and a former vice chair of the Department of Radiology at WakeMed Cary Hospital. Dr. Pretter is board certified in diagnostic radiology by the American Board of Radiology (ABR). He is also a member of the American Roentgen Ray Society (ARRS), Radiological Society of North America (RSNA), and the Society of Interventional Radiology (SIR).